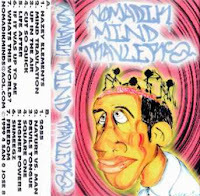 This tape was released in 1999, by a relatively unknown group from San Jose called Nomadik Mind Travlers (Intellect, Sapient, Shaun, Phrase, Square One, Cut So Quick).. featuring Joe Dub, Kaotic Souls, Visionary Force and Epic Paradox. 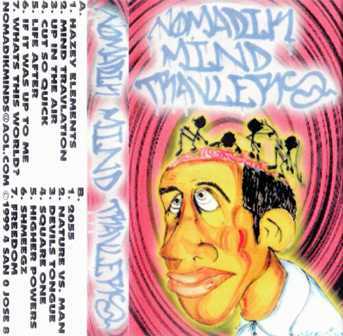 this is fresh. thank you for sharing!